Corporate|Ordering Gourmet BBQ Catering Perth On Meeting? Why Not? Not all business happens in the boardroom. Sometimes, the best way to seal the deal is to step out of the office and into a more relaxed event. In such instances, options ranging from full meals to simple finger food catering might be a good idea. With food around to enhance the ambience, you can secure that all-important deal. A catering food company Perth can help make sure you get the details right. With the right choices of food at your event, you can impress your potential partners. Depending on the product or service, you might even use catering companies Perth to enhance the impression of what you’re selling. Our service goes beyond just finger food catering. We can deliver a continuous, buffet-style pizza presentation that will keep people coming back for more. We know that businesses deals happen at all sorts of scales. Whether your event is small and just between partners, or something bigger and meant to impress, we are poised to handle your needs. When you call on us, you’ll get a professional experience that comes with being among the best catering companies Perth. Our teams will set up ahead of time. Give us the schedule, and we’ll arrive an hour early, so we aren’t caught setting up when your guests start arriving. Plates, cutlery, and the like are part of our service. Finally, rest assured that we won’t leave your guests hungry. For corporate events and deals, don’t go with just any catering company Perth. Go for the best. 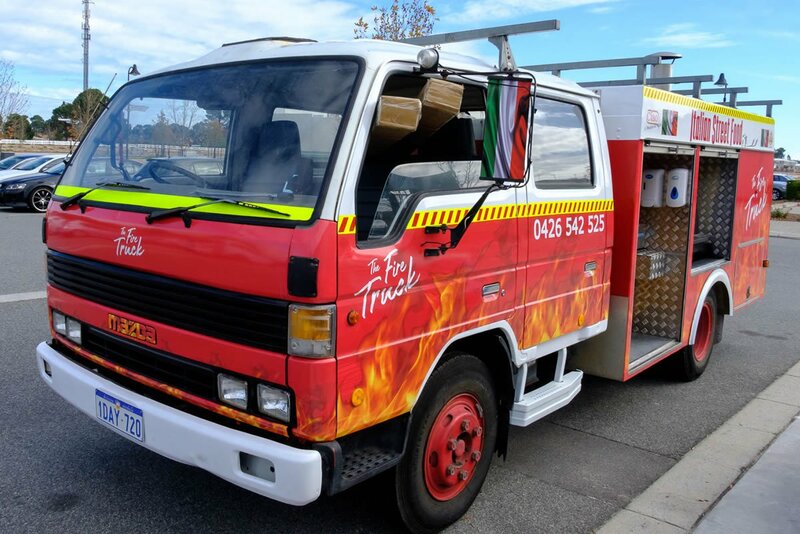 Go for Pizza Catering Perth.